Booze Reviews Rant – Ripping people off at beer fests! OK, I think I have have been a reviewer for some time now where I can see and say that there are some people that take advantage of the consumers at beer fests! I have ONE place in particular that I'm calling out today! Minhas Brewing! I have been trying to keep my calm about this but the more I think about it the more I have actually been really upset because not only are they ripping people off... the people that are going to this booth are actually paying the price to sample their products! Now I know people get drunk at these events... hey I know if I had more time and didn't have to drive I'd get pretty loaded and enjoy myself, but to sit there and state you have a wonderful beer and charge so much for it... it is worse than watching the gas prices go up at the pump because of a long weekend or holiday! *Edit* Now they did say that they had to pay for the booth and the people slinging beer as well as probably the merch they give away (Ex, Boxers with "Boxer" on it), however what they could do is have people volunteering to sling beer like what half the other booths do, or have the brew masters there slinging the beer or the owners. that will save them a huge cost on that. I did see some of their other beers selling for 3 tokens each, but the Hard Sodas were all 4. This is NOT acceptable in my mind! 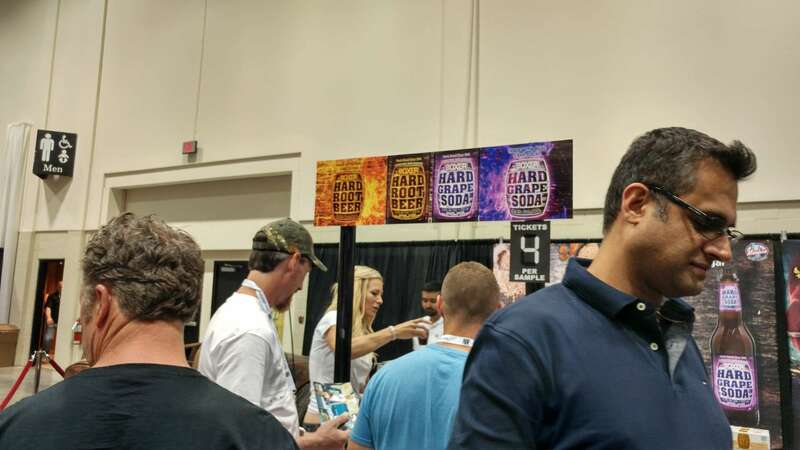 If you are at a Beer fest you are there to help promote your product and NOT RIP PEOPLE OFF! EVEN other beers that are much more at the stores were charging less per ticket! You want to know why I pick on Minhas so much?! It is because in my opinion and the beers I have had it feels like they are ripping everyone off, (I've had the Boxer, the Watermelon Boxer and the Hard Root Beer, Scottish Ale, as well as Lazy Mutt ALL of them have tasted cheap and I have given low scores to because of this, in my opinion) and then they feel that they can justify charging FOUR DOLLARS per 4 oz. Sample that is beyond expensive. EVEN Newcomers like Trolley No. 5 were only 2 tokens! You DO NOT rip off your customers! THAT is bad! I was willing to give them a shot and do a tour of their brewery here in Calgary... but NO! I am DONE, I can't logically give them any more business after all the things I have seen from them, the tickets costs was the last straw. From what I have seen they "claim" that their products are made with only the best products, but what I have tasted in there is less than that. This is not what I want in my Craft Brewery Scene (They call themselves a craft brewery) THIS is a Slap in the face... EVEN having major giants buy out craft breweries, isnt as bad as this. Minhas, I'm sorry but you guys went way to far after I saw this (this isnt the first year OR the first even you have done this either)... I personally will not stand for this, and I am letting others know in the Craft Brewery scene that you should NOT be ripping the customer off or the curious of the craft beer out there! You might be able to make something affordable that people may enjoy... but there are so much better products out there that may cost a bit more.. but actually CARE for the people they serve! For the people going to the Edmonton Beer Fest this weekend... DO NOT cater to the cost of the price per 4 oz. shot... YOU ARE GETTING RIPPED OFF! 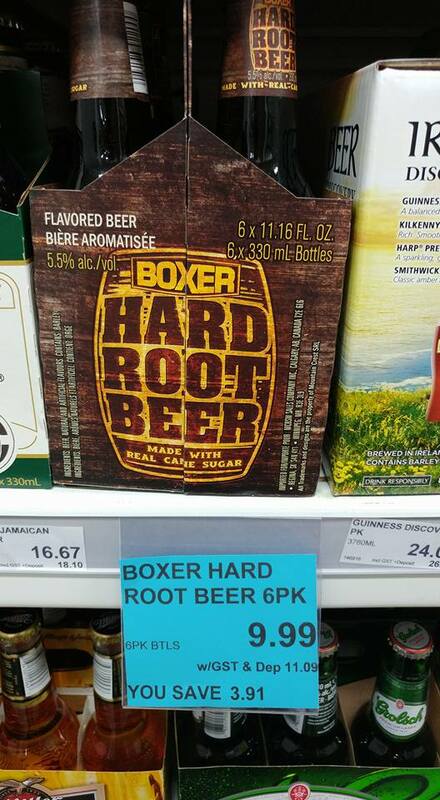 Instead go check out some of the other craft brews like Crazy Uncle Hard Root Beer.. or even Mad Jack! THEY are cheaper and have a better product! To clear things up, this is NOT the fault of the Beer Fest at all, they set a range and it is up to the brewers and breweries to charge what they think is fair to the folks. I'm PK and this has been a Rant that needed to be said! Cheers! This Rant is my opinions and my opinions only, if others agree or disagree that is up to them. I would LOVE to hear Minhas reply to this and I'm more than willing to post their reply to this EVEN if it is a Cease and Desist Order as this is NOT acceptable and for one will not be silenced about how you are ripping people off! So I did correct them on one thing! They said that it was 2.00 for 4 tickets which is NOT the case... 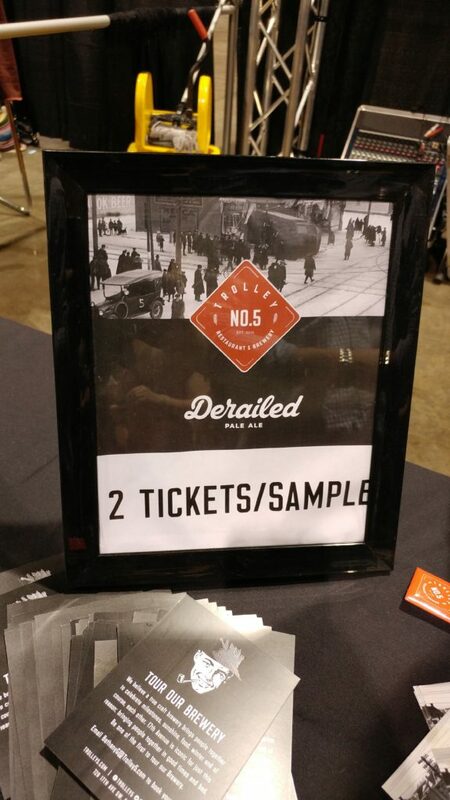 Both the Edmonton Beer Fest AND the Calgary Beer fest have tickets going for 1.00 for EVERY ONE ticket as it is run by the same company the Alberta Beer Fests. 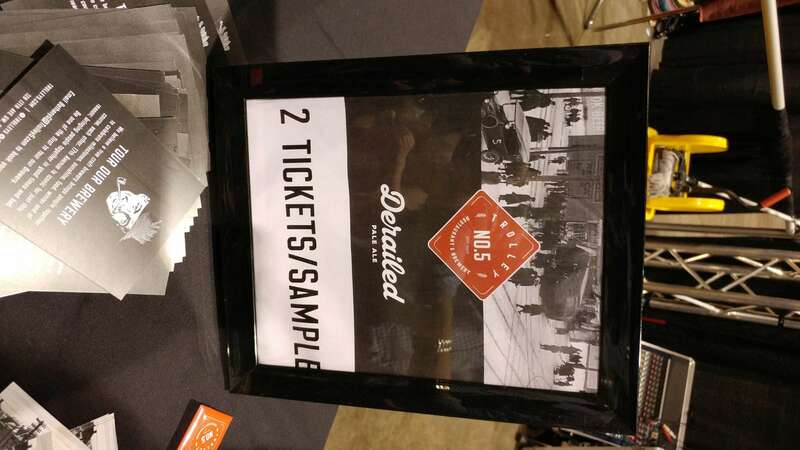 IF I remember correctly the International Beer Fests in Edmonton that Liquor Depot has is the one that sells the beer tickets for .50 each! NOT the Alberta Beer fest! AS well they stated "that you are mistaken ... Beerfest takes 50%" Again.. I think they are talking about the EDMONTON INTERNATIONAL BEER FEST! NOT the Calgary Beer Fest! I am not sure what the cost is at the second release of this article but when I find out I will put it in here. SO Are they over charging still... YES! They are also claiming it is over 10.00 per pack WHOLESALE COST (#2 our wholesale cost is over $10/pack) Well when the consumer gets to pay a extra four dollars retail per six pack I'd say they are losing money... and then how are they making money hand over fist? @boozereviewsca "tokens are from 2-4 based on beer/cost.According to U none of ours are worth your tokens but we have nevercharged excessive"
Both of which were live reactions! That right there is the fact! THEY are NOT worth my Tokens at all! Personally I think it is disgusting that a beer sample of 4oz costs more than $1 to $1.5 at any beer festival. I have only ever been to one festival in BC where it cost more than one token for 4oz and I will never attend that festival again. These festivals are to help get their name out to the customers not make profit. It is a marketing tool. I think the festivals in Alberta need to do some research and soul searching. Thank you for the info :) I have added the File a complaint website to the story too :) Maybe more people can know about this too!